Bradley James is hot!!!!. Bradley James pic!!!. 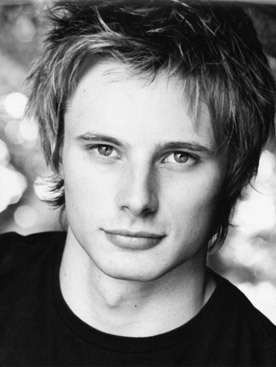 Wallpaper and background images in the Bradley James club tagged: black and white headshot bradley james spikey hair. This Bradley James photo might contain jersey, t shirt, tee shirt, portrait, headshot, and closeup. I LOVE YOU BRADLEY JAMES!!!!!!!!!!!!!!!!!!!!!!!! !BEST HOT ACTOR EVERRRRRRRRR OH MY GODDDDDDDDD!!!!!!!!!!!!!!!!!!!!!!!!!! !LOVE YOUUUUUUUUUOH BR-A-D-L-E-Y!